As you might know that Apple has released iOS 5 beta 5 for registered developers. Alongside with that, Apple has also released iTunes 10.5 Beta 5 which is required for syncing devices on iOS 5 Beta 5. Registered developers can get both iOS 5 Beta 5 and iTunes 10.5 Beta 5 from their accounts. If you are a non-developer, you can get a subscription worth $99 per year from Apple's Developer Website and get access to a wide array of content geared at developers, such as documentation and exclusive tools as well as, of course, pre-release builds of iOS. 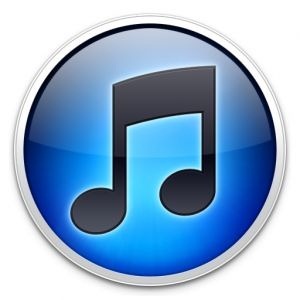 Please note that to run iOS 5 beta 5 on your iPhone, iPad and iPod touch, you will need iTunes 10.5 beta 5. iTunes 10.5 beta 4 will no longer work with iOS 5 beta 5 restored devices, and you will not be able to sync if you don’t install the latest iTunes pre-release beta on your Windows or Mac. 0 Respones to "Download iTunes 10.5 Beta 5 for Windows and Mac"